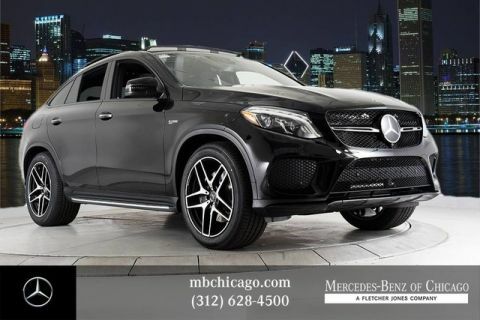 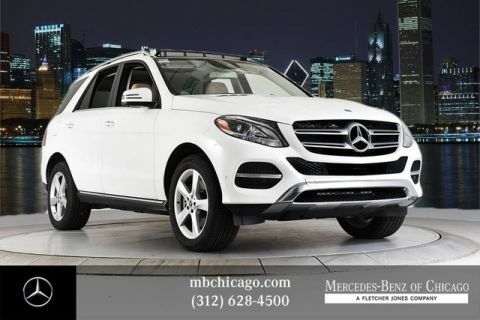 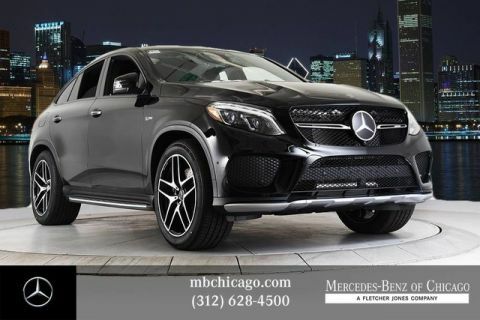 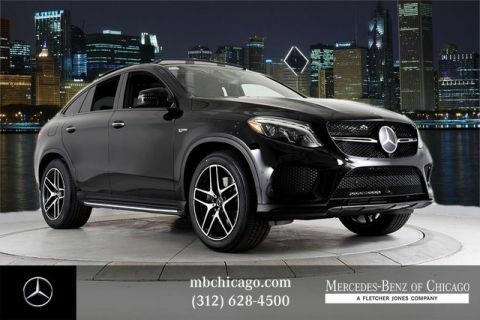 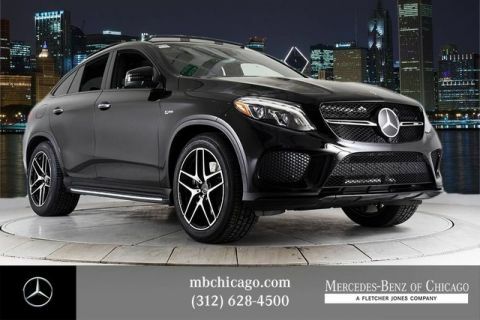 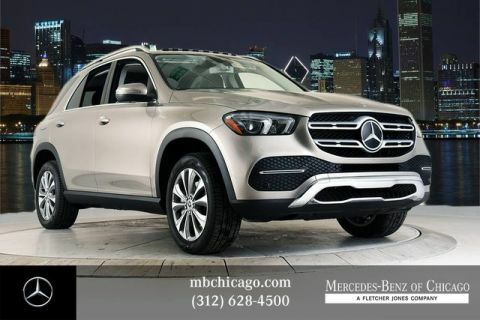 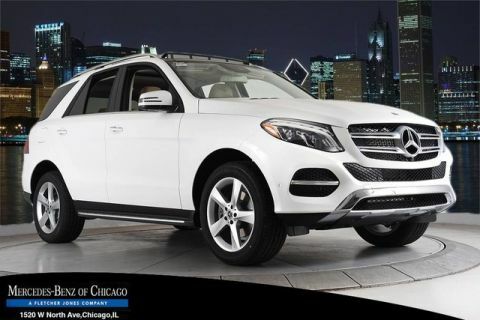 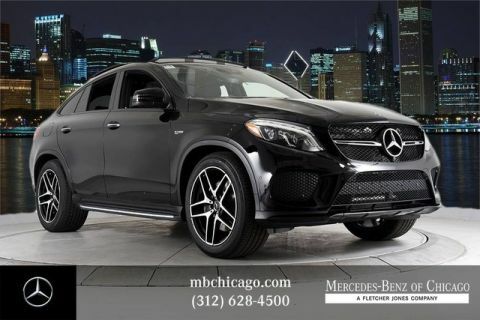 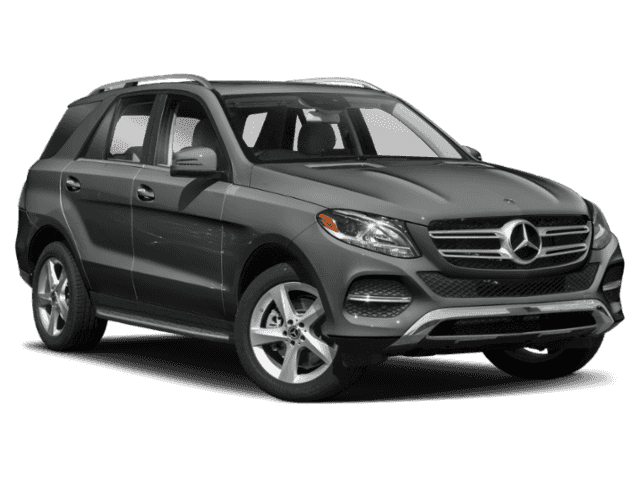 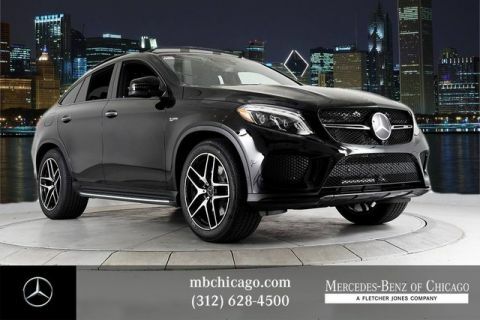 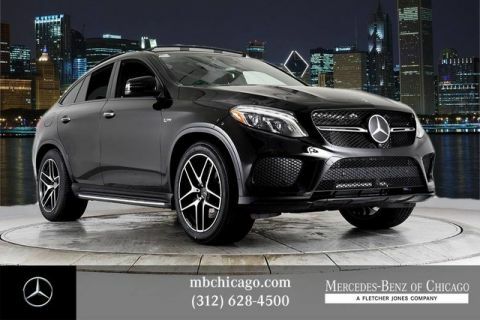 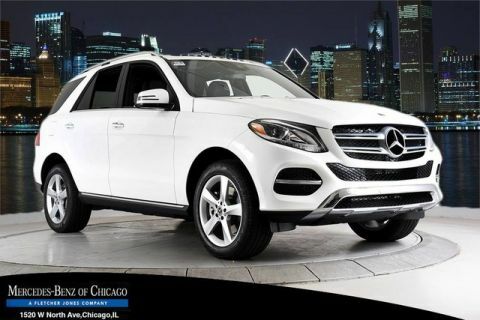 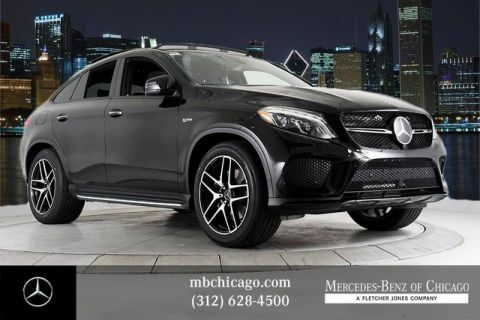 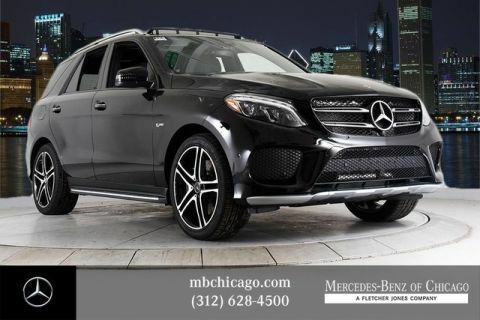 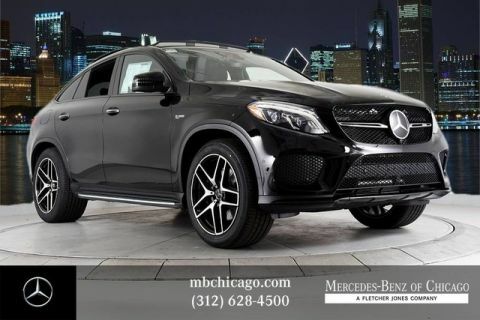 Schedule a test drive near Oak Park and Evanston to find the perfect Mercedes-Benz GLE for you! 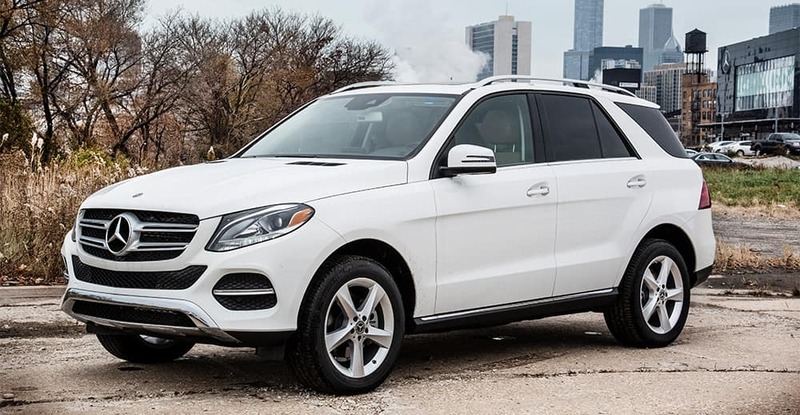 Compared to the GLE SUVs, the GLE Coupes differ in the sense that they’re only available as AMG® vehicles. 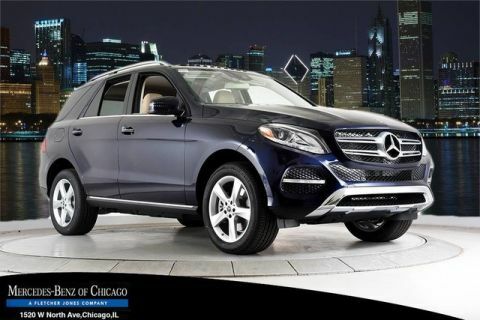 Overall, this makes them more expensive—and more powerful. 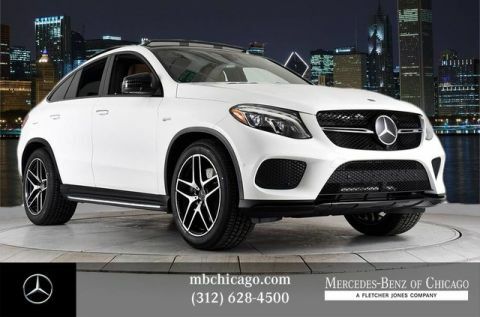 The GLE 350 SUV has towing capacity of 6,600 pounds, while the AMG® GLE 43 tows up to 7,200 pounds. 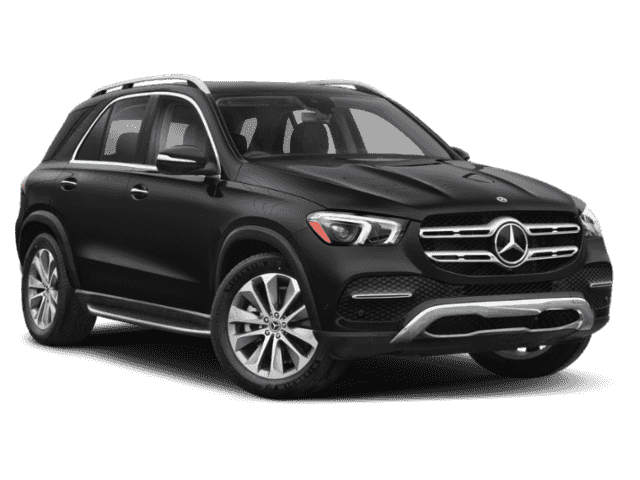 Compared to the GLE Coupe interior, the GLE interior dimensions are larger; you’ll find 80.3 cubic feet of cargo space vs. 60.7 cubic feet in the GLE Coupe. 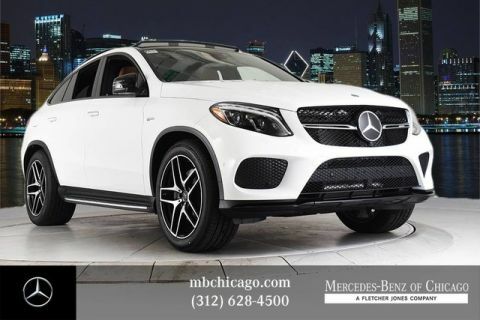 Have you decided on a new GLE? 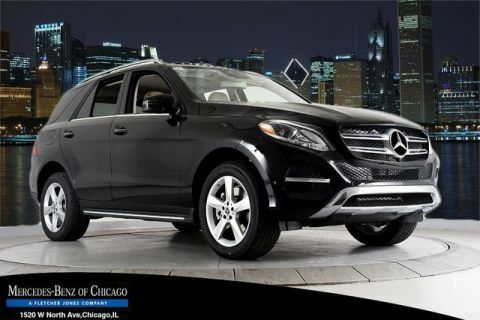 Apply for financing online, or contact us to learn more about buying vs. leasing with FJ!